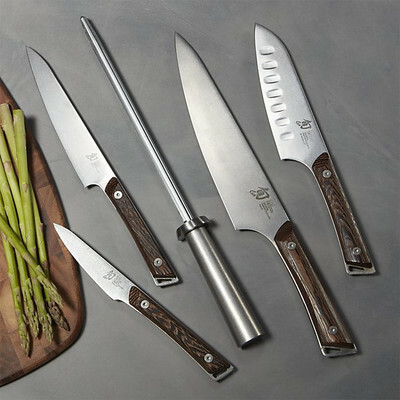 Shun is devoted to producing cutlery and accessories at the peak of their perfection. 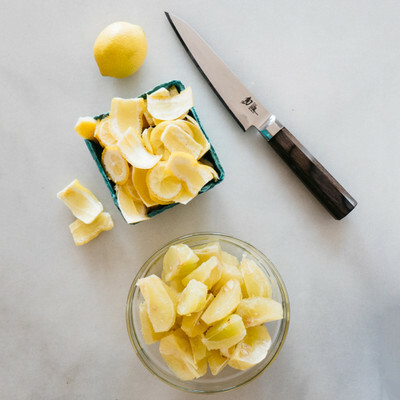 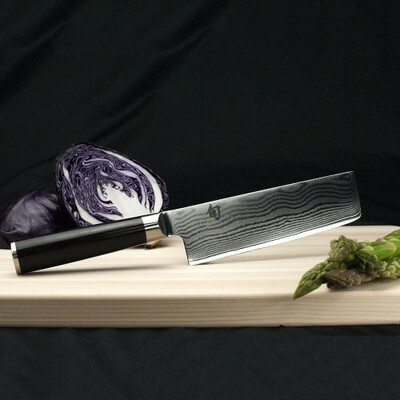 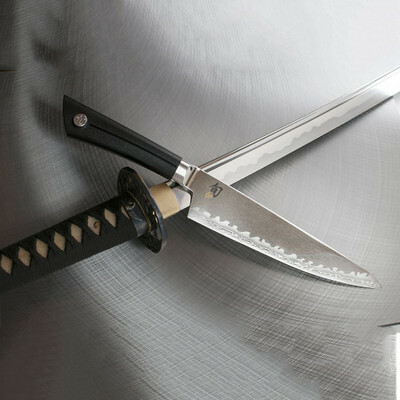 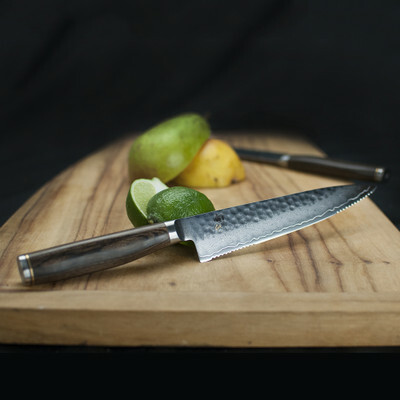 Each knife is made by hand, showcasing Japanese craftsmanship in a process requiring over 100 steps. 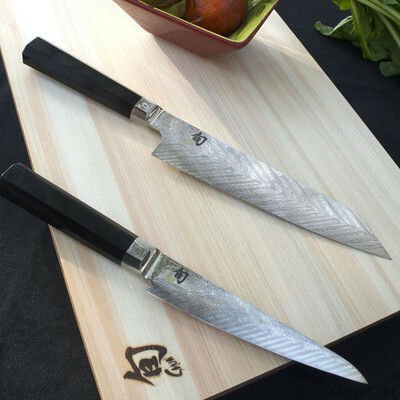 Shun combines a century of blade-making tradition with cutting edge materials and technology.